Well folks, another trailer has dropped for Detective Pikachu, the upcoming live-action/animation hybrid starring Ryan Reynolds, and…I think I may be coming around? 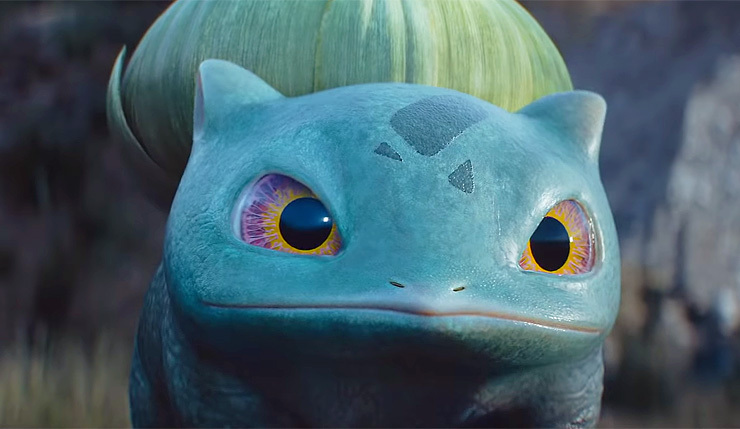 This trailer focuses less on profoundly disturbing “realistic” furry/slimy/scaly Pokémon, and more on the plot, which actually seems kind of fun. I’ll admit, I chuckled at Detective Pikachu’s caffeine addition, and the bit where he keeps bopping his human sidekick in his face with his tail. And hey, if you’re just here to see more weird-looking Pokémon, the trailer is packed with ‘em – we get a peek at Charizard, Cubone, Mewtwo, and a few others only the hardcores will recognize. Check out the trailer, below.